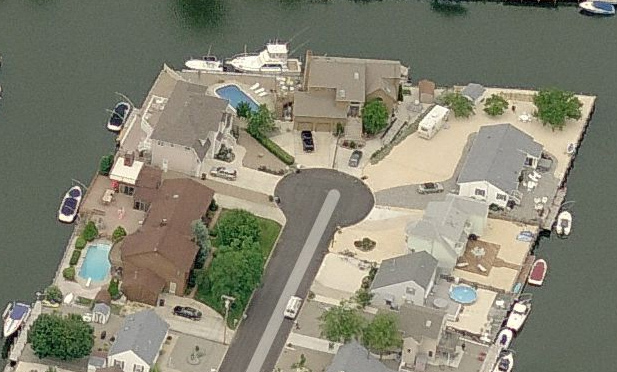 Berkley Township, Ocean County, NJ – Amherst Drive in Berkley Township is a long, dead end court with rear yard waterfront access to Barnegat Bay. As such, sedimentary soils are common under the streets and require water main operations diligence. 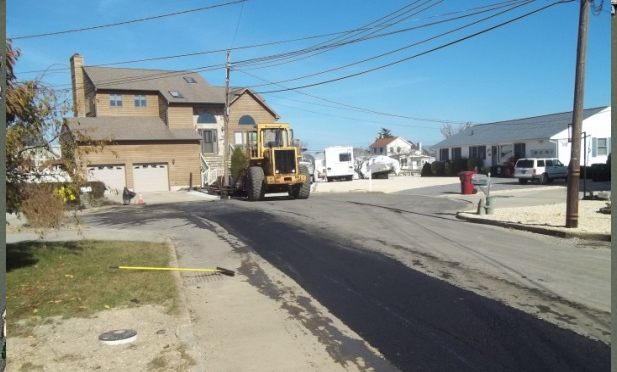 CES was hired to carefully plan and oversee the replacement of water mains on this street. Open trench installation requested by the owner led to a contractor’s questions on the presence of “Corduroy Roads,” a historic common road building method that placed log roads over swampy areas. Soil replacement and proper compaction was a must for this waterfront area. Project cost was well over $500,000.